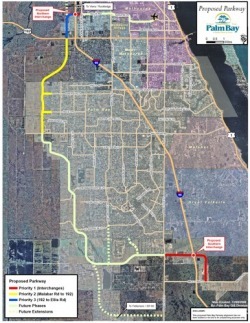 Clink link below do download newest map released by Palm Bay. It is a 2.6mb PDF file. 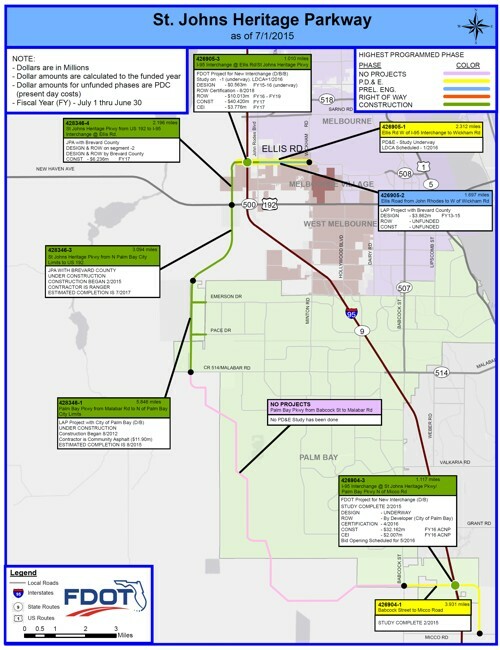 Download newest map released by Brevard County. It is a 1.27mb PDF file.